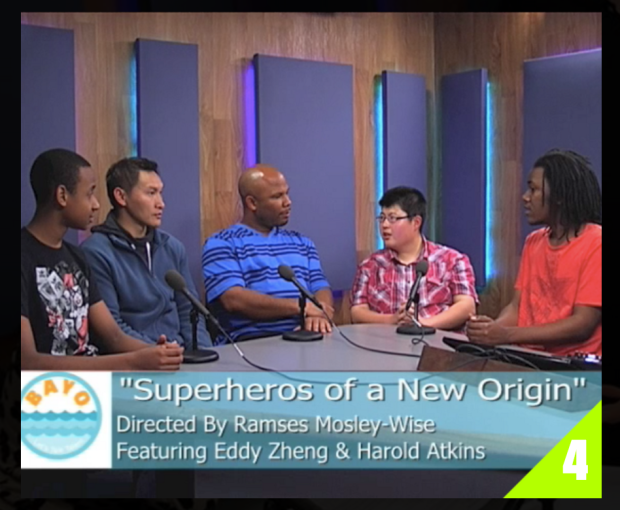 Watch Eddy Zheng share his story and his contributions with youth and community engagement on Bay Area Youth On-Air (BAYO)‘s “Superheroes of a New Origin” (S2E4). Facing deportation after 21 years behind bars, Eddy Zheng is grateful just to be breathin’. With music by DOSH and poetry by Paul Dosh, this artistic collaboration brings Eddy Zheng to the stage to tell the remarkable story of the movement he created that freed him from prison and now fights for the rights of Asian prisoners in California. A national advisory board member of the Asian American Law Journal, Eddy Zheng is the recipient of the Asian Law Students Outstanding Leadership Award and the Chinese World Journal Community Hero Award, the editor of Other: An Asian and Pacific Islander Prisoners’ Anthology, and now works for the San Francisco Community Youth Center. The Community Response Network-Asian Pacific Islander (CRN-API) focuses on crisis response, case management services, and street level outreach to prevent and reduce violence incidents in San Francisco. They work together with six other community-based organizations to provide support, programs, and services in neighborhoods with a significant Asian Pacific Islander population presence. Panel workshop featuring Rico Riemedio, German Yambao, and Eddy Zheng. They discuss changes that have occurred in the Asian prison population over the past 20 years, concerns and struggles particular to Asian prisoners, and how Asian prisoners build community and resistance inside the Prison Industrial Complex. Organized by the Asian Prisoner Support Committee (APSC).